Hello, guys. How is everything going? I really love Friday, and wish you have a nice weekend. Today I would like to introduce you a lovely video from friend Imperfectbeautyiam. 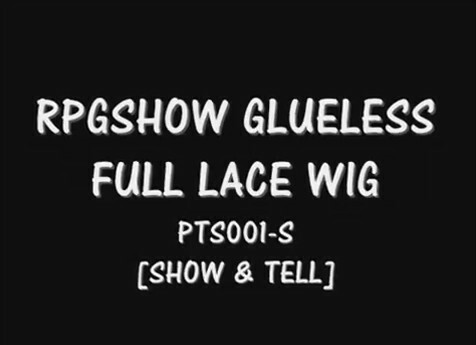 This video is about a review of rpgshow full lace wig and hairstyle tutorial. It comes from Imperfectbeautyiam's youtube channel. She is a very pretty youtuber, who has many videos about fashion on youtube channel. Imperfectbeautyiam says this is her first full lace wig, and she is very happy. I can see that she is excited. After she wears this full lace wig. Different feeling with her brown wavy hair. Black straight hair is mysterious. With this wig to make a ponytail. Top knot hair with rpshow wig. Top knot hairstyle is my favorite, it makes a girl very spunky. To be a better girl, don't forget our hairstyles. Sometimes a suitable hairstyle could make us much more stunning. However, it unusually harm our hair, if we go to salon at every turn. So a lace wig or some hair extensions are the best way to solve this problem. Next time I want to try hair extensions on. 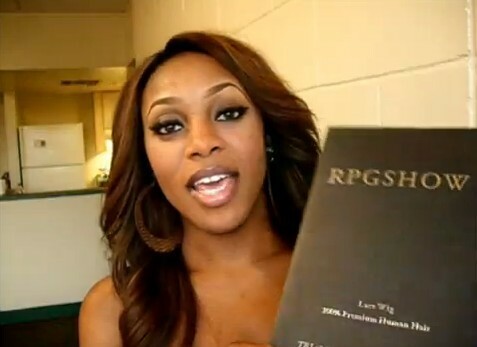 This is her video about rpgshow lace wigs review and hair tutorial. cool video on hair tutorial. Thank you for sharing. 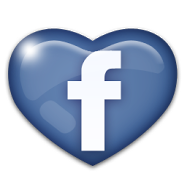 I appreciate your time visiting my blog and for the sweet thoughts. Would you like to follow each other? She is cute! Nice blog by the way! I'm following you now on GFC!